Other films to be released in April 2018 are Fanney Khan, Manikarnika: The Queen of Jhansi and Baaghi 2. 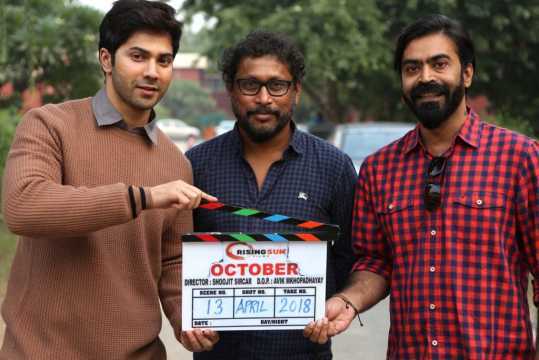 Shoojit Sircar’s October, starring Varun Dhawan and newcomer Banita Sandhu, is due to be released on 13 April 2018. Dhawan, who is currently shooting for the film, announced the date the film is to be released on. 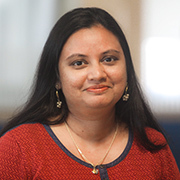 When the film was announced, director Sircar had stated that it was based on “a genre that I have always wanted to delve in.” He reunites with his Vicky Donor (2012) and Piku (2015) writer Juhi Chaturvedi for the project to create a simple story based on events from real life. With October’s announcement, April already seems crowded. Fanney Khan, Manikarnika: The Queen of Jhansi, Baaghi 2 are all set to be released in the month. Reportedly, the Rajinikanth-Akshay Kumar starrer 2.0 is also due to be released on 13 April 2018. 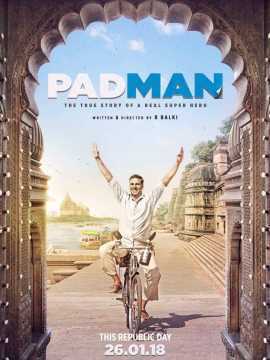 It was earlier supposed to hit the screens in the Republic Day week but Akshay Kumar’s Padman has taken the date instead. Dhawan, who’s riding high on the success of Judwaa 2, will also be seen in Yash Raj Films’ Sui Dhaaga: Made in India opposite Anushka Sharma. Will 2.0 makers postpone release date to avoid Republic Day clash with Padman?